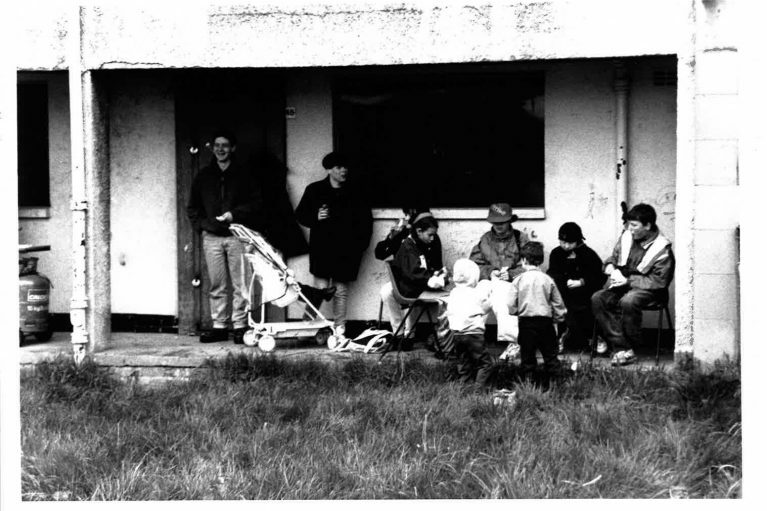 Muirhouse in the late 80s and early 90s was not seen as a desirable place to live. 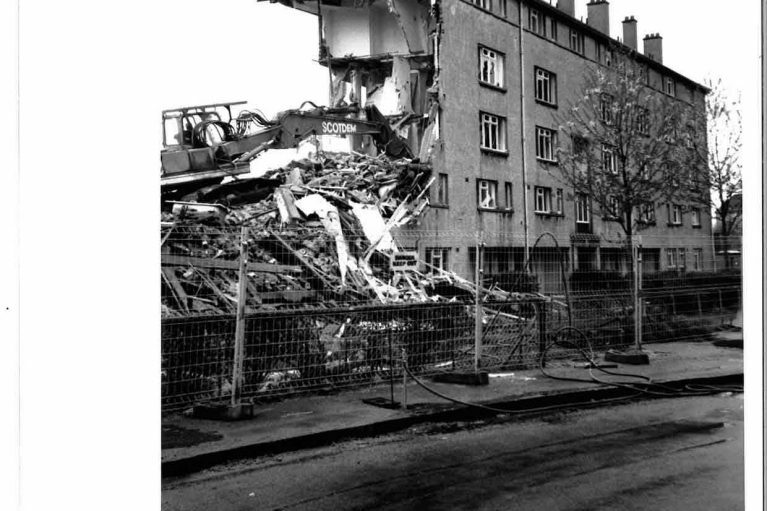 There were lots of run-down tenement-type flats and deck access flats with no funding to carry out major improvements. The local Tenants’ Association decided to get organised and take action to ensure that money was found to improve the area. 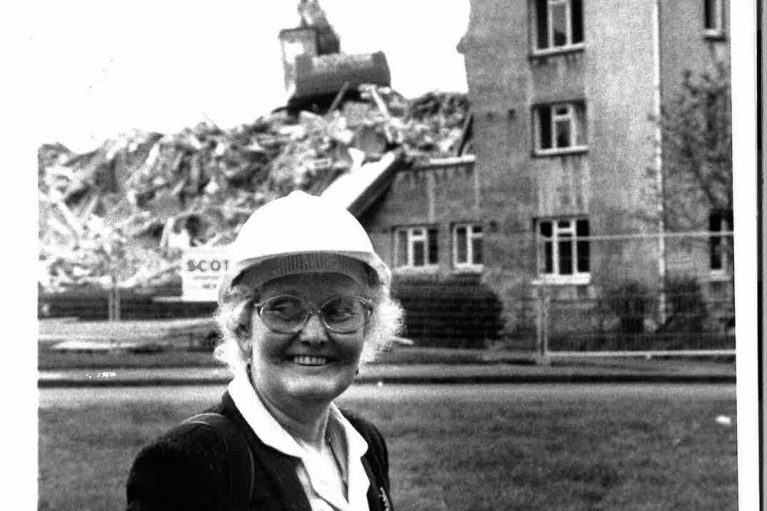 They held lots meetings for local people and found that most of them aspired to more than new kitchens and heating, but wanted radical change in the area. With support from the Council, the tenants formed a Steering Group calling themselves the Park, Green and Terrace Group (PGT). The PGT carried out various visits to learn from other areas and considered all options available to them to bring investment to Muirhouse. The PGT Steering group proposed to establish a new housing association to be able to apply for grants to radically redevelop the area, including building new homes and new amenities such as a community centre. These proposals were backed by all the local tenants. The City of Edinburgh Council and Scottish Homes supported the PGT’s proposal and agreed to fund the cost of feasibility plans to develop full regeneration plans. In 1990 these plans were agreed and a partnership was entered into to redevelop the area. 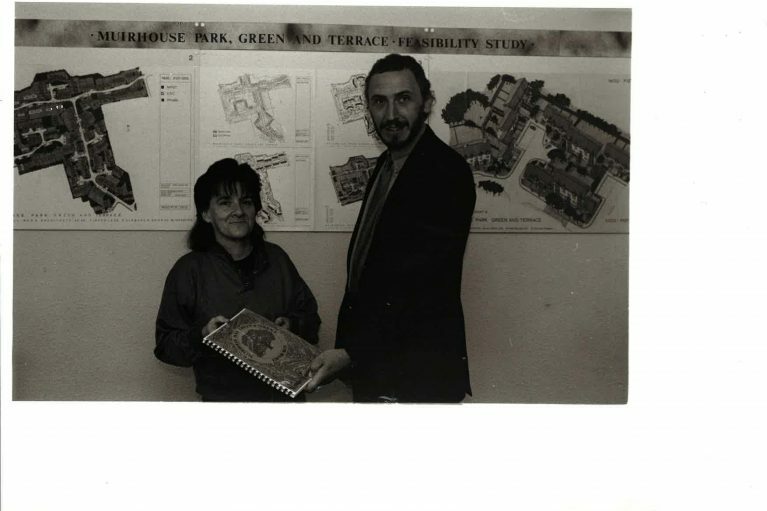 Muirhouse Housing Association was founded in May 1992 and the first member of staff started in June 1992. 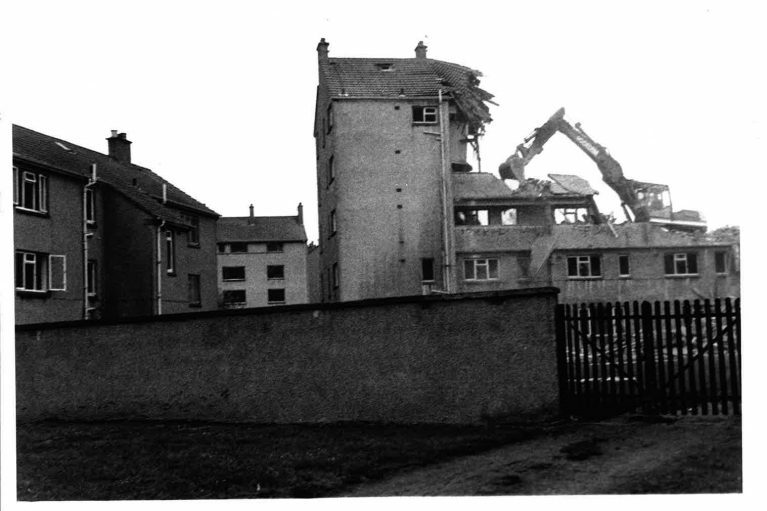 Properties were transferred from the Council to the new housing association in February 1993. 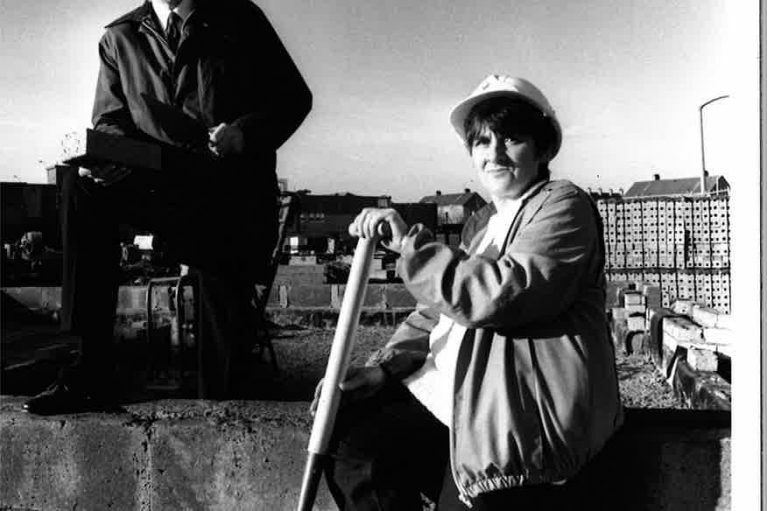 The first new 84 houses and flats were completed in June 1994. Since then MHA has gone from strength to strength with 13 more new developments and now owns 570 properties.